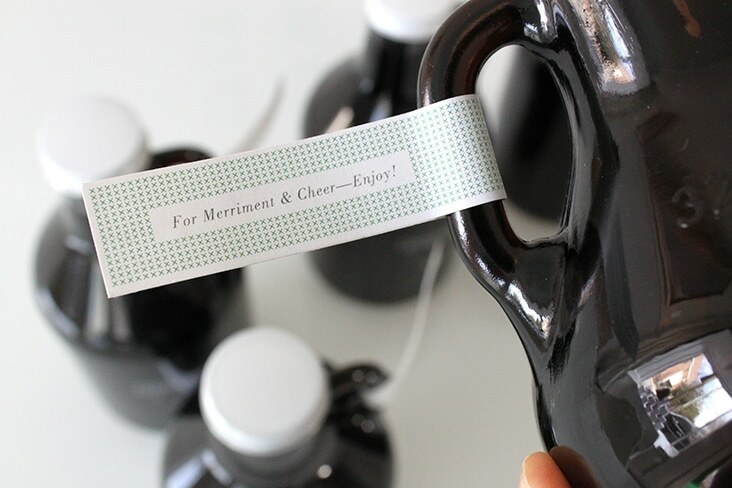 Happy Holidays from Stitch « Stitch Design Co.
Our holiday gift this year was particularly fun. 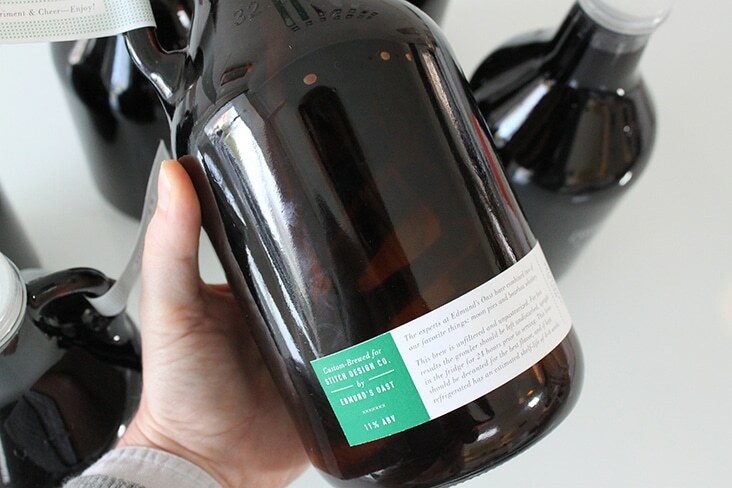 Our friends and clients from Edmund’s Oast did a delicious custom brew for us. 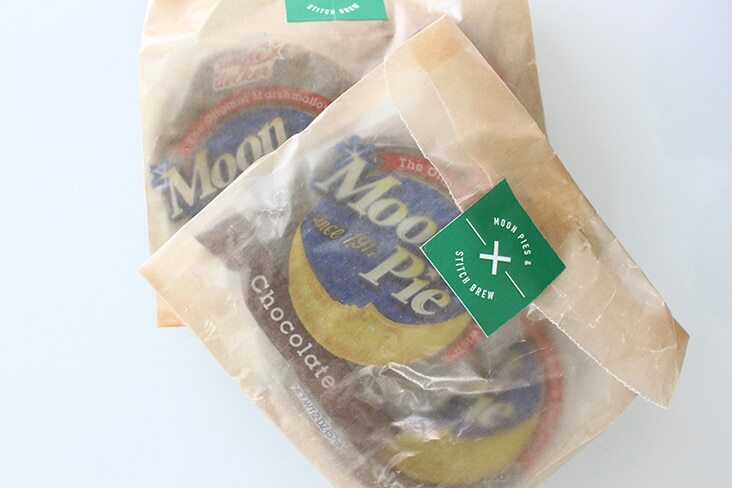 The brew was inspired by two of our favorite things; whiskey and moon pies! 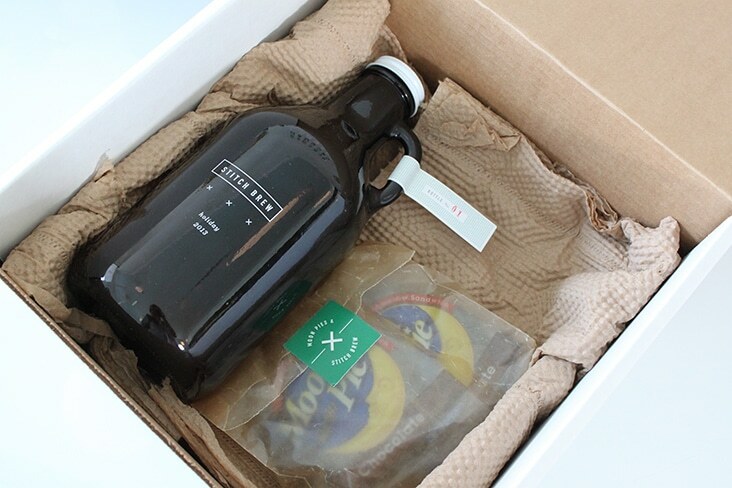 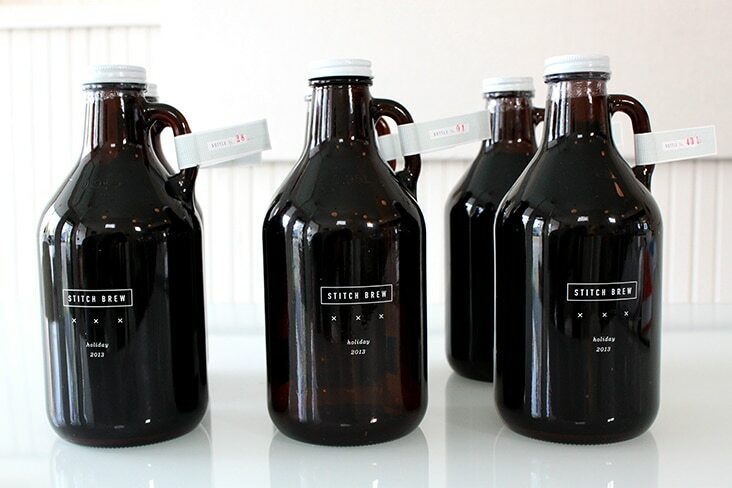 We had fun designing the growlers and packaging up these beauties to share to say “Thank You” with little holiday cheer ! 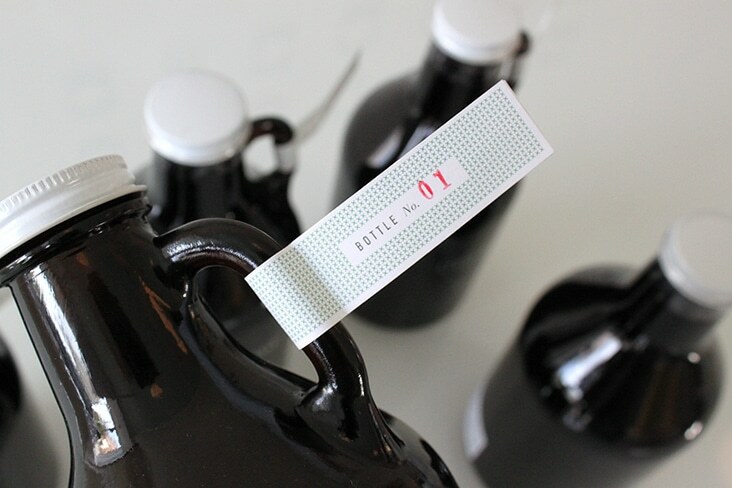 Comments Closed Tags: Custom Brew, Edmund's Oast, Stitch Design Co.